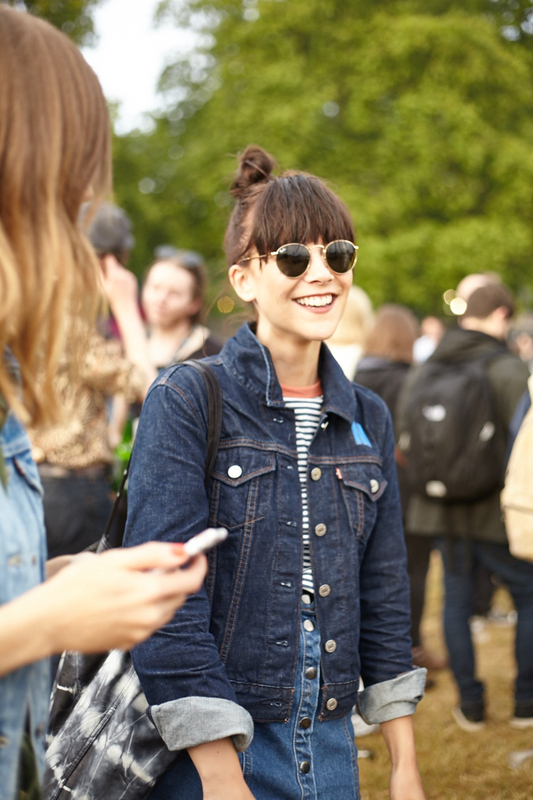 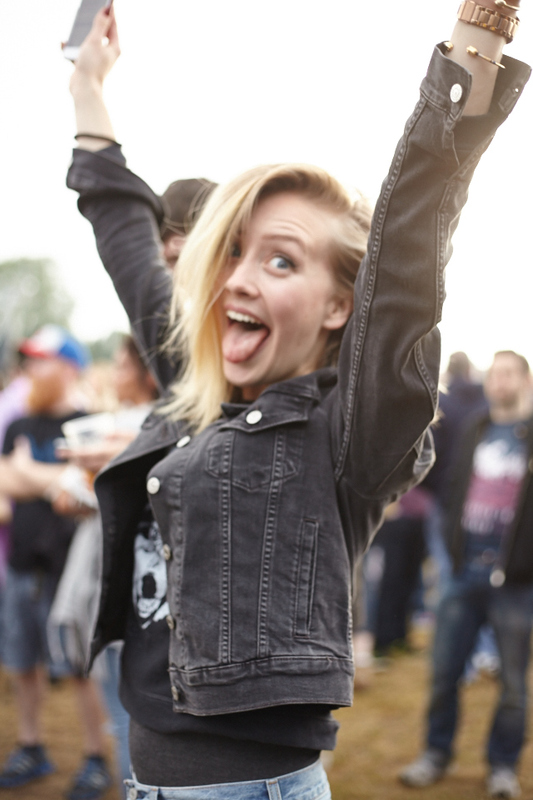 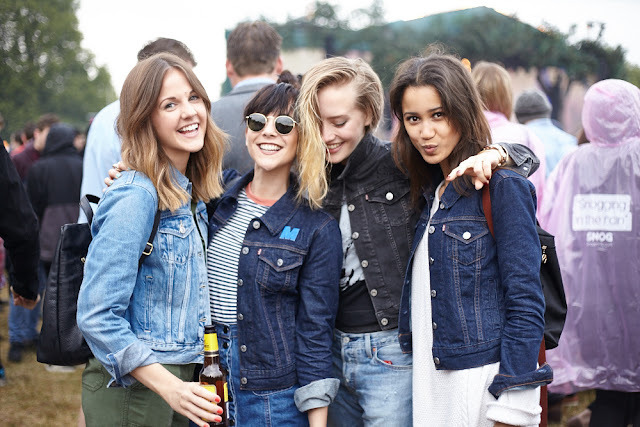 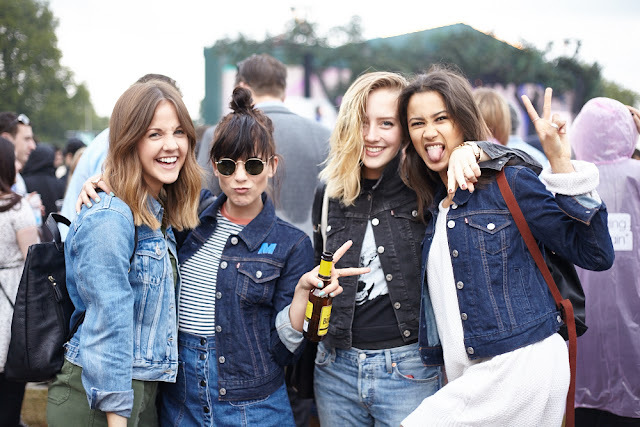 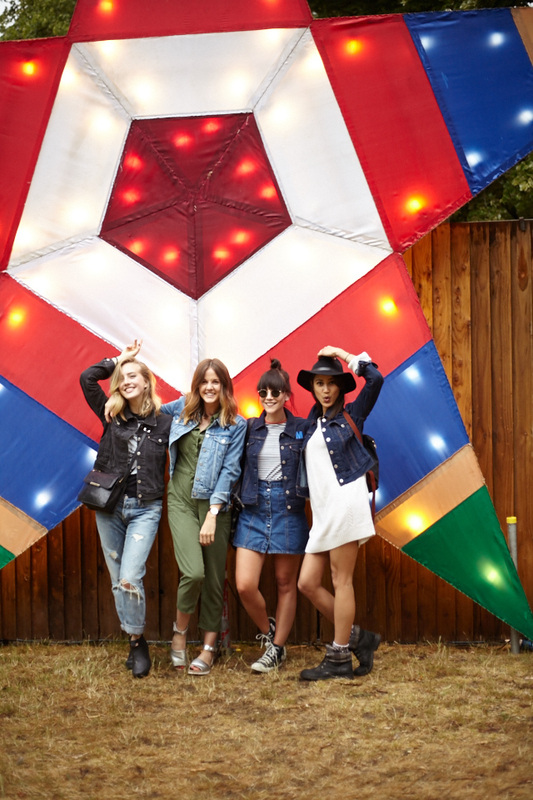 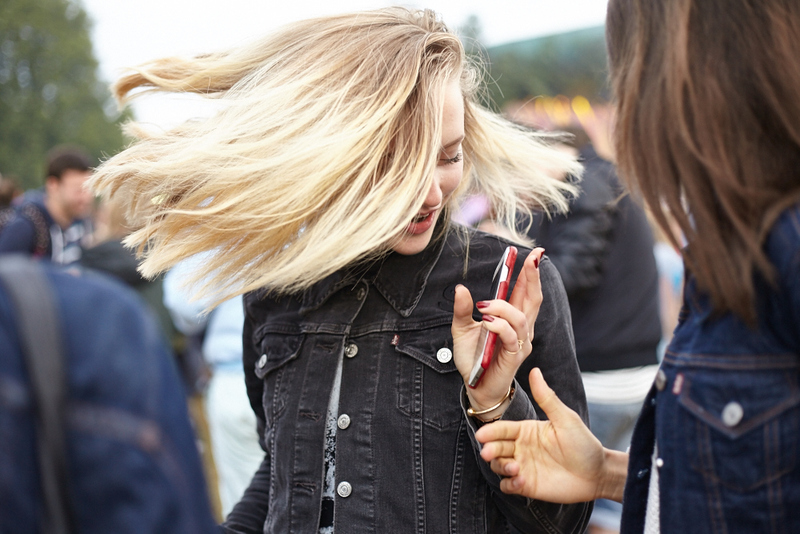 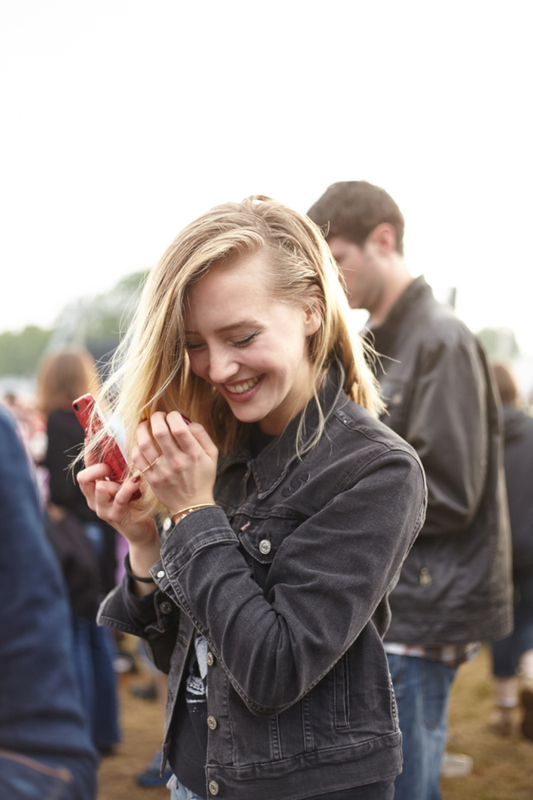 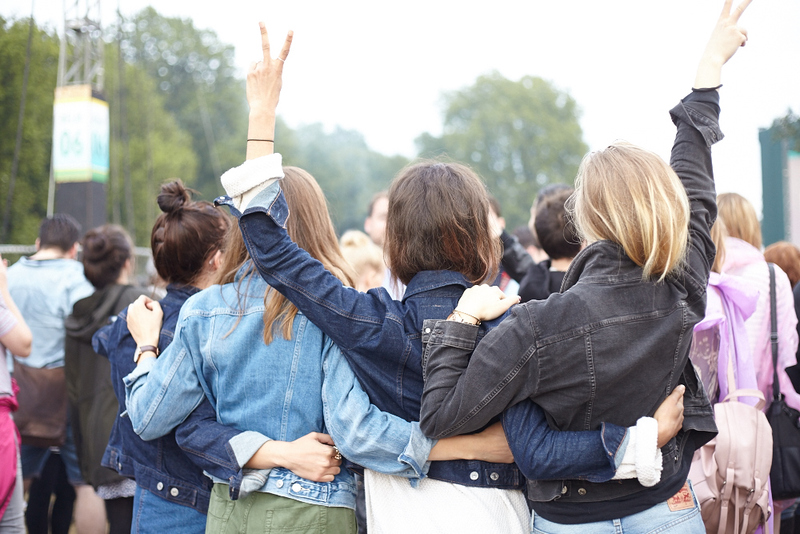 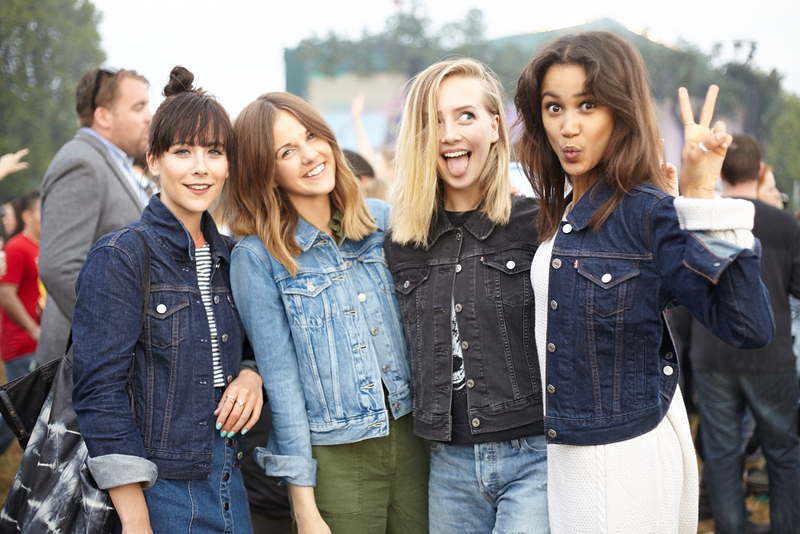 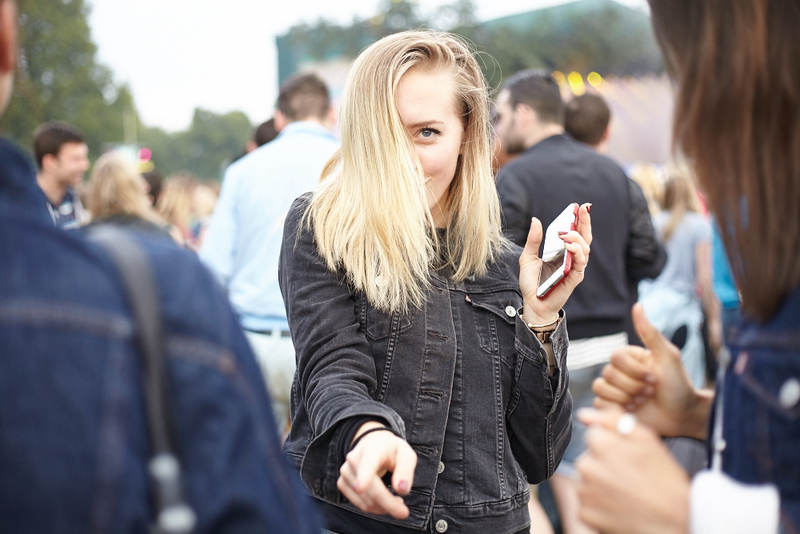 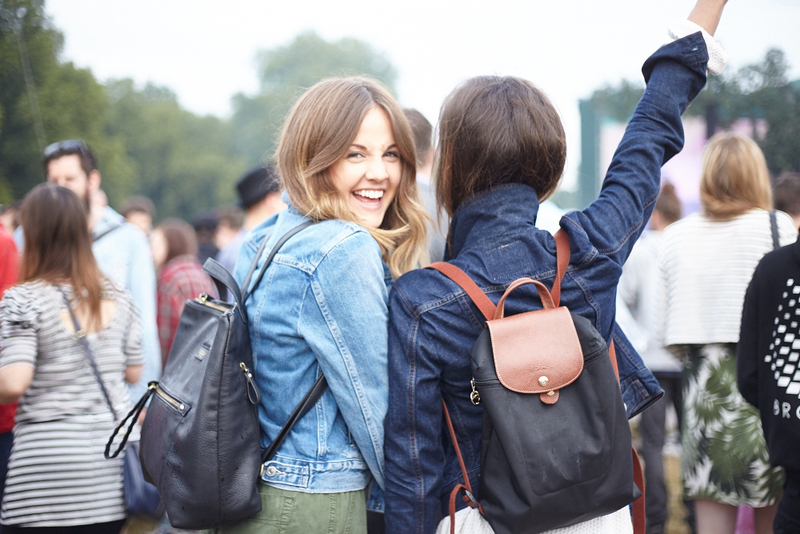 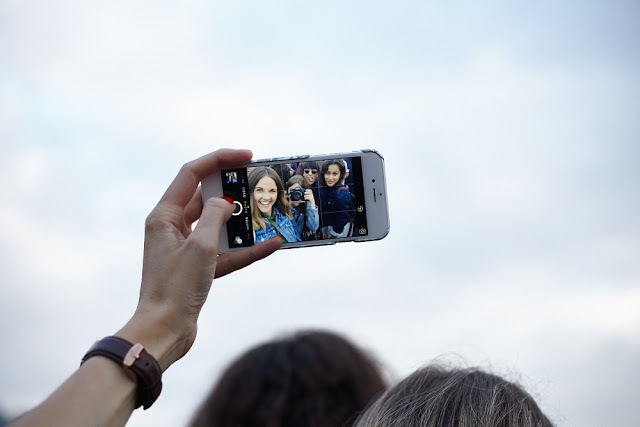 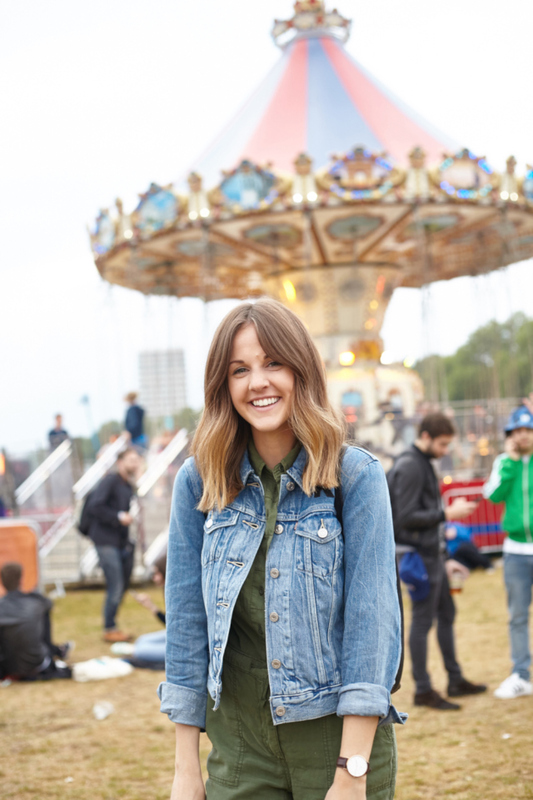 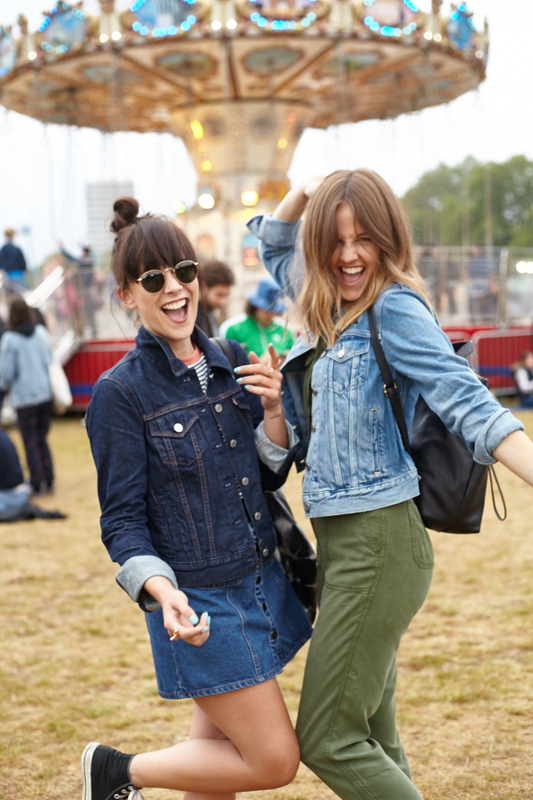 A rather wonderful surprise when Levi’s got in touch with me to shoot some gorgeous blogger babes at the ‘British Summer Time‘ event in Hyde Park to see none other than ‘Blur‘! 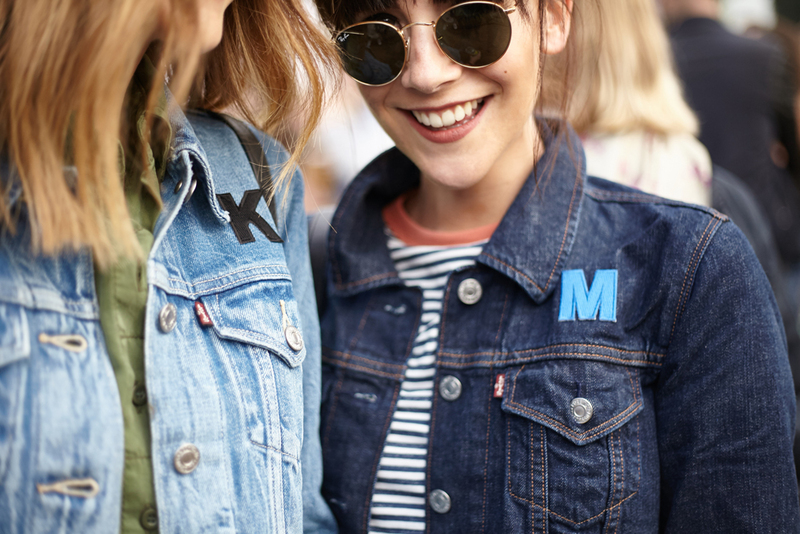 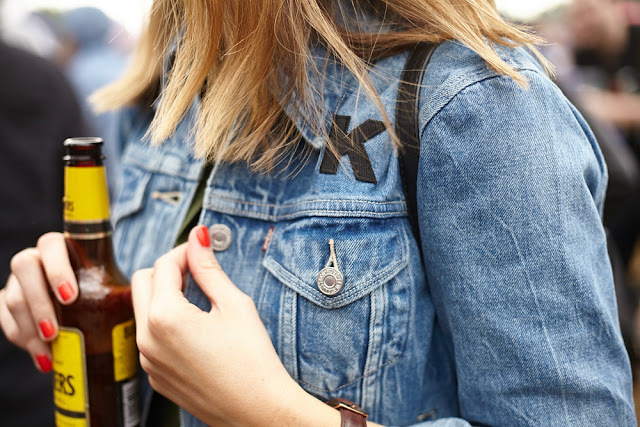 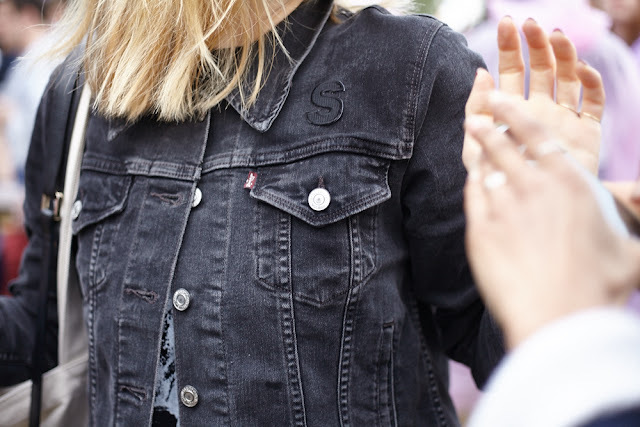 As part of Levi’s Tailor Shop, each of us were gifted with our own personalised trucker jacket. 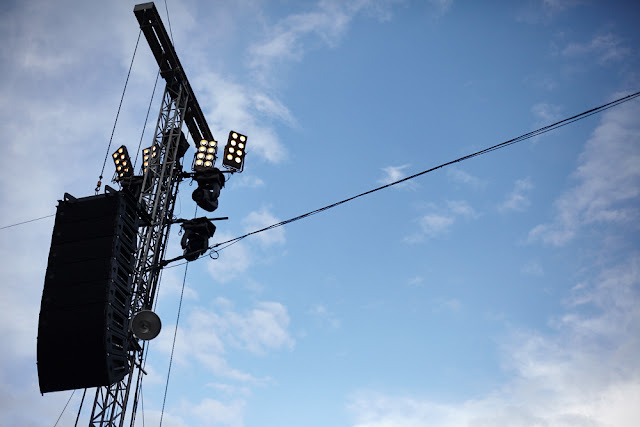 Such a classic and iconic piece. 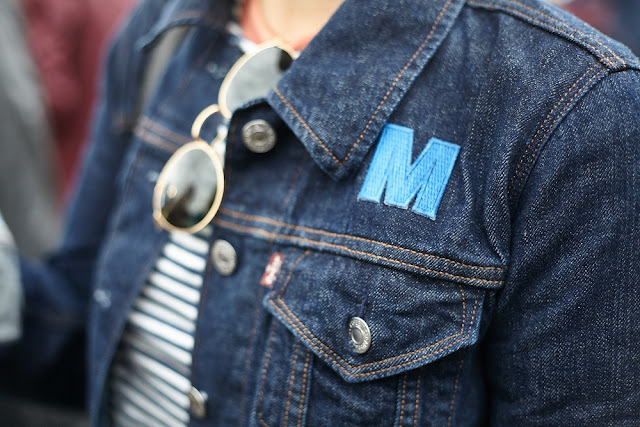 I’m in love with mine; which has nothing to do with Ryan Gosling wearing one throughout ‘Drive‘. 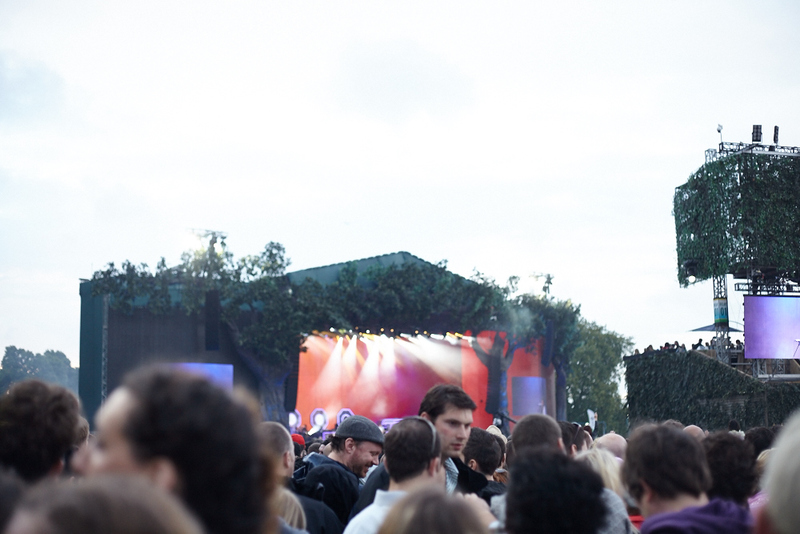 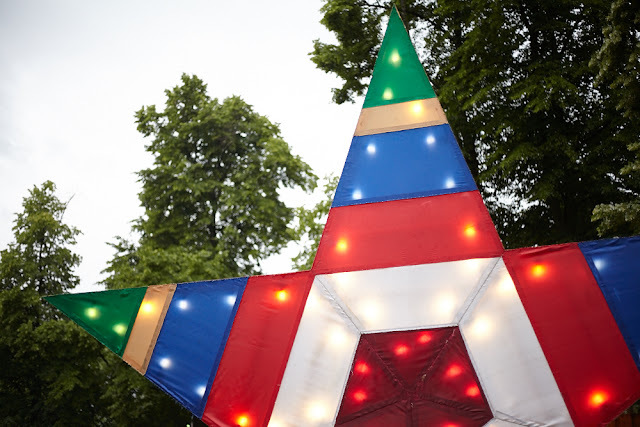 We all fully embraced the British Summer in all its glory; rain and all! I had such a fantastic time with Megan, Sarah, Kim & Fenn. 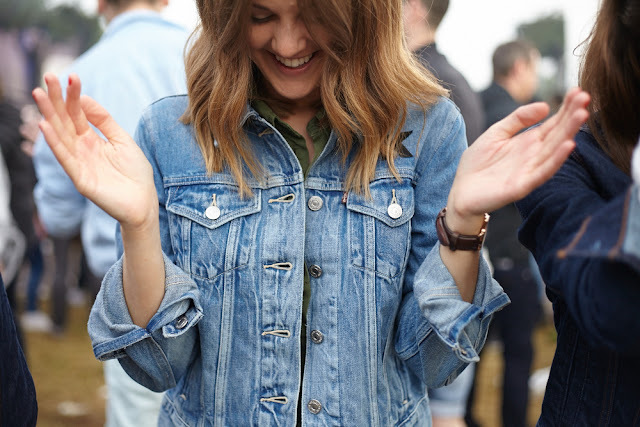 Thank you again to Levi’s and Exposure for hosting this event; I had a ball, dancing the night away to ‘Park Life‘ and ‘Song 2‘.